Special tours can be arranged by appointment. 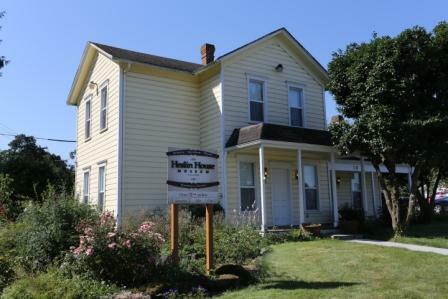 The historic Heslin House was built in circa 1890 and is an example of Western Farmhouse architecture. It is located adjacent to the Ne-cha-co-kee/Handy Park in Fairview, with parking facilities, gazebo and attractive landscaping. 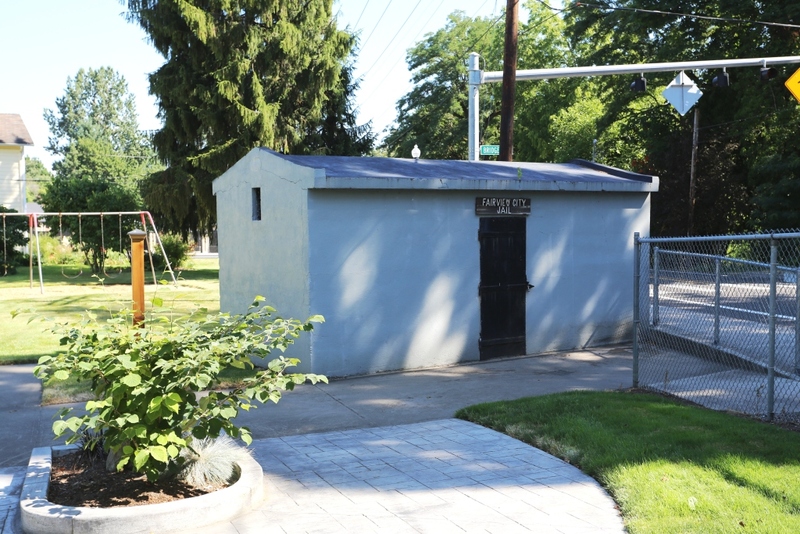 The site is also home to Fairview's original two-cell jail built in 1915. The House has historical artifacts on exhibit from the Heslin family and other historical artifacts from the three areas the Society represents. "Word War II on the Home Front"
Exhibit features WWII poster from the Zimmerman House collection and artifacts from local residents including several loaned to E.C.H.O. from the private collection of William Leslie of Sandy, Oregon. "Historic Dolls" on display in completely furnished circa bedroom.